David Koch, Associate Professor of History at Housatonic Community College, returns to Easton for the fourth time to present Indian Wars in Connecticut History. 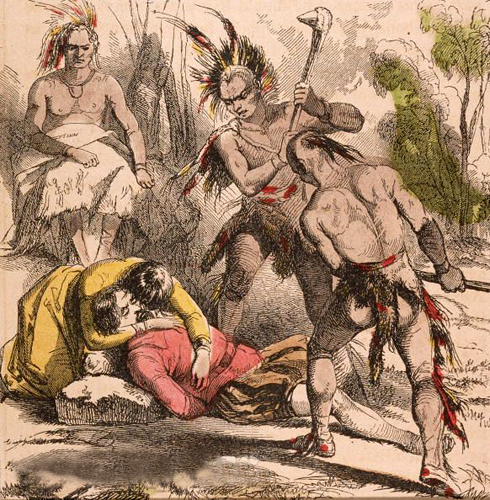 Early in Connecticut’s history, the state saw bloody battles, both between Native American tribes and between natives and colonists. This talk will center on two major Indian wars of the period: the Pequot-Mohegan War and King Philip’s War. It will also deal in part with the battle fought in Fairfield that ended the Pequot-Mohegan War in 1637. For further information, email the Historical Society of Easton at hseastonct@gmail.com or call 203-261-2090. The lecture is free, but donations are always appreciated.